Dairy Farmers UHT Single Serve portions of dairy-fresh Australian milk. Long life (UHT) milk that you can store for a longer period of time. 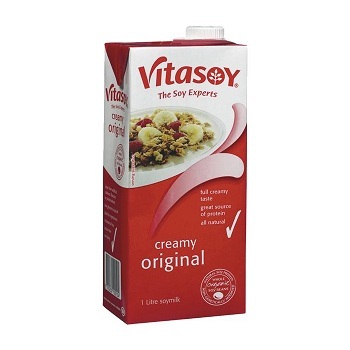 Vitasoy® creamy original is a wholesome soy milk that delivers the delicious taste, creamy texture and nutritional benefits that come from Australian grown whole organic soy beans. Made in Australia, creamy original has a unique colour and taste typical of quality soy milk. 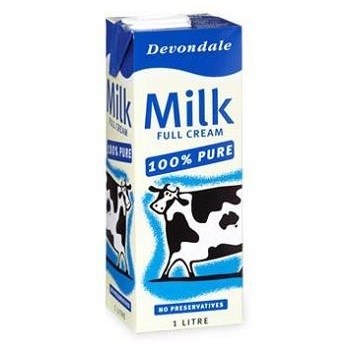 Devondale Full Cream Milk is deliciously creamy, 100% real milk. By heat-treating the milk as it arrives from the diary, we ensure that you get the best possible product with the most convenience. Only 3% fat, makes it an ideal choice for the health conscious. 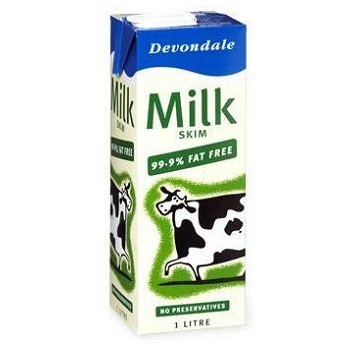 Devondale Skim Milk is 99.9% fat free with 100% great taste and nutritionally complete. You can cut down your fat intake without cutting down on taste. You can rest assured that our Skim Milk is the finest available – with no additives or preservatives, heated and sealed to provide you with a key ingredient to future health. 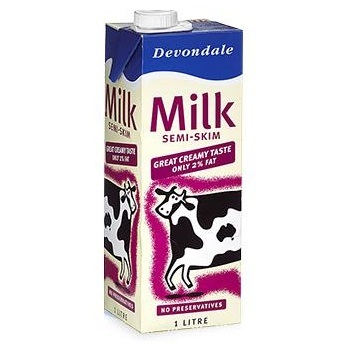 Devondale Semi-Skim Milk has the great Creamy taste of Full Cream Milk with only 2% fat. So, it's ideal for the whole family and it contains all the goodness of 100% natural milk with no additives or preservatives. 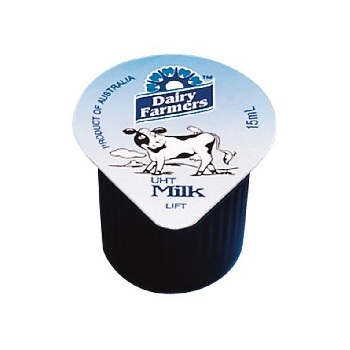 Re-sealable 1 Litre screwtop carton.